This is the public profile of Leehyeran, Additional information and high-resolution images are available for accredited press members, to access additional information about Leehyeran please login as a press member. 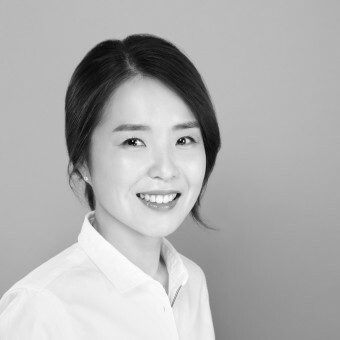 About Leehyeran : Jewelry designer Lee Hye Ran graduated from Hongik University, Department of Metal art & design and participated in many exhibitions and projects. Designer Lee Hye-ran's work represents a collection of jewelry that expresses the charm of a simple yet solid metal based on the ideas of everyday life. Based on handmade, it expresses sophisticated quality and announces jewelry that brings out the most beautiful piece of work with motto "You Are the Most Beautiful Art". In a simple form, you can express your own mood and story with jewelry with luxury and points, for women with self-respect and elegance who love me. To me, design should be easily enjoyable and acceptable to everyone. I believe that a good design requires features making even young children and old adults intuitively understand the purpose and use of products. A good design brings richness, pleasure and wit to our lives. 2008. 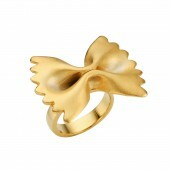 Jewelry Designer, BFA,hong-ik university metal art & design graduated,SEOUL/KOREA. 2008~2017 , designer , hey-l studio , Seoul/Korea. 2007, Bronze, Korea Craft Product Competition ,Seoul,Korea. 2009, The Museum of Modern Art , Newyork, America. Press Members: Request an exclusive interview with Leehyeran.